Innovative ideas don’t come from conventional ways of thinking. 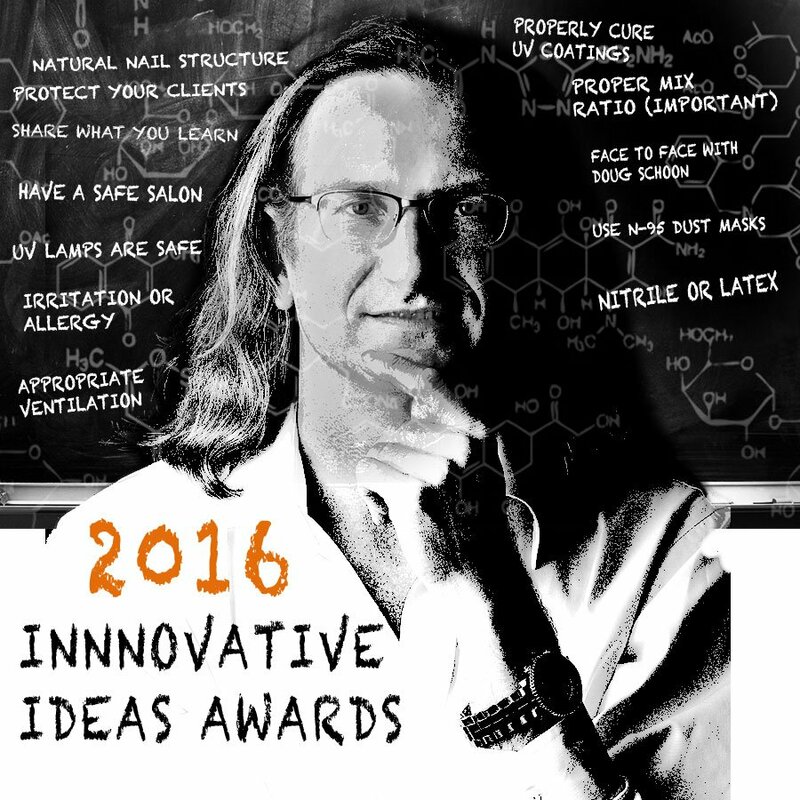 My 2nd Annual Innovative Ideas Award once again honors innovative thinking turned into professional products for the benefit of the salon industry. Why am I presenting these awards? To applaud the new ideas that helps the beauty salons to prosper. Secondly, to inspire new thinking and to remind us all that thinking differently ultimately drives the entire salon industry to new heights. I recognize new products and services that I believe are most deserving of this Award. Any product made for beauty salons can qualify. The only qualifications are that it is an important innovation for the salon industry and has at least six months of sales to salon professionals. Since I don’t test every product, clearly this isn’t a “best product” award. Instead, it’s a “great idea and new thinking” award. Much of my decision about what product to award is based on input I receive all year around from Nail Technicians, Estheticians and Cosmetologists from all around the world. The rest will be based on my experience. Some of the decision is based on the products ability to improve a salon’s business or its services. 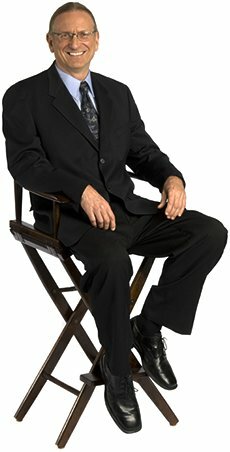 As one of the beauty salon industries most successful innovators, I’ll also rely on my own unique perspectives, I hope you enjoy reading about the three winners this year and make sure to check out the past winners.